Marcel "The trip was exactly what I expected from it and more! We were always picked up on time, from the airport and for the excursions. From the airport we were picked up by Jorge, who also turned out to be our guide for the 2nd excursion. I particularly liked this because we'd get to see a familiar face, and he already knew some things about us. When we got to the Hostel our Destination Host, Deborah w..."
Start in Buenos Aires and end in Iguazu Falls! 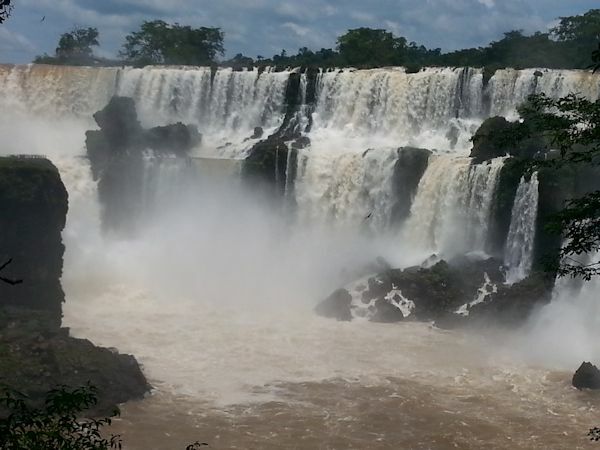 With the private / custom tour Buenos Aires and Iguazu Falls, you have a 6 day tour package taking you from Buenos Aires to Iguazu Falls and through Buenos Aires, Argentina and Iguazu Falls. 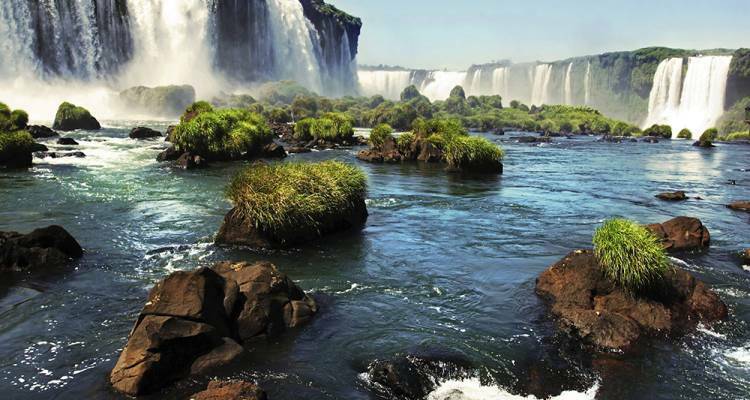 Buenos Aires and Iguazu Falls is a small group tour that includes accommodation as well as meals, transport and more. All transportation was excellent. Hotels were very good, especially the L’Hotel in Buenos Aires. Guide at Iguazu Falls was excellent. This tour is an independent tour, which means you will not necessarily be joining a group. The airfare is not included in the itinerary price. What Visa will Australians need to join this tour? Australian Citizens need to have a Visa to visit Brazil, you should issue it before you travel in the Brazilian Consulate or Embassy. 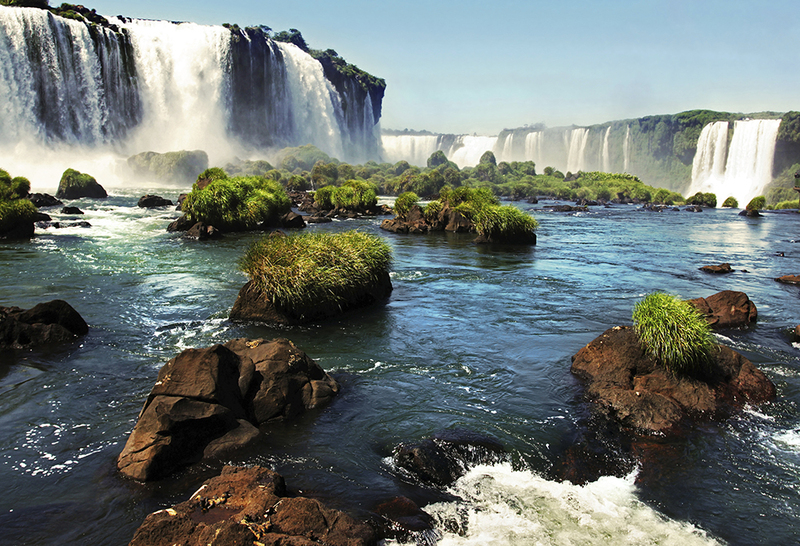 Buenos Aires is the starting point and Iguazu Falls is the endpoint. TourRadar only requires a deposit of $99 to confirm this Say Hueque Argentina & Chile Journeys booking. The remaining balance is then payable 60 days prior to the departure date. For any tour departing before 22 June 2019 the full payment of $717 is necessary. No additional cancellation fees! 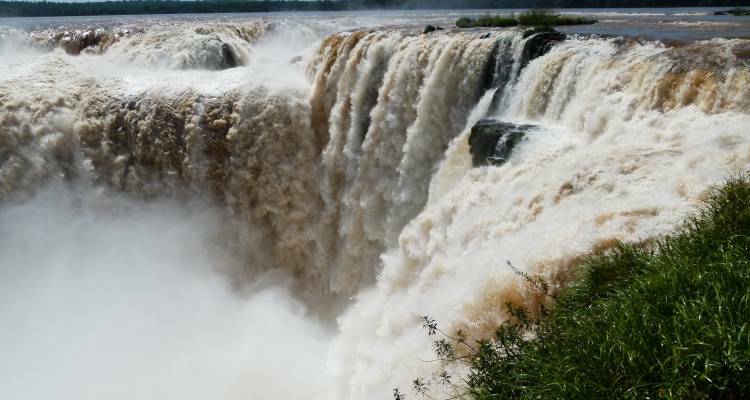 You can cancel the tour up to 60 days prior to the departure date and you will not need to pay the full amount of $717 for Buenos Aires and Iguazu Falls, but the deposit of $99 is non-refundable. If you cancel via TourRadar the standard cancellation policy applies. Covering a total distance of approx 1,071 km. TourRadar does not charge any additional cancellation fees. You can cancel the tour up to 60 days prior to the departure date. If you cancel your booking for Buenos Aires and Iguazu Falls via TourRadar the standard cancellation policy applies.